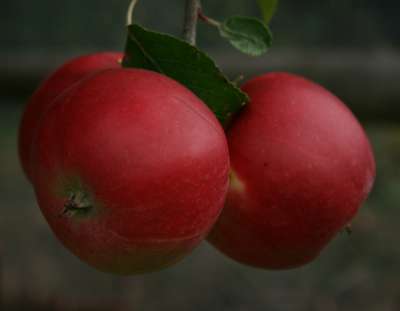 This variety is one of the very best for eating straight from the tree, when the flavour is one of the finest of all. Crops well and easy to grow. Good, upright growth. ready for eating August. Pollinators include: Idared, Lord Lambourne, Egremont Russet, Granny Smith etc.